Home My Photography Gear JOBY GorillaPod SLR Zoom. 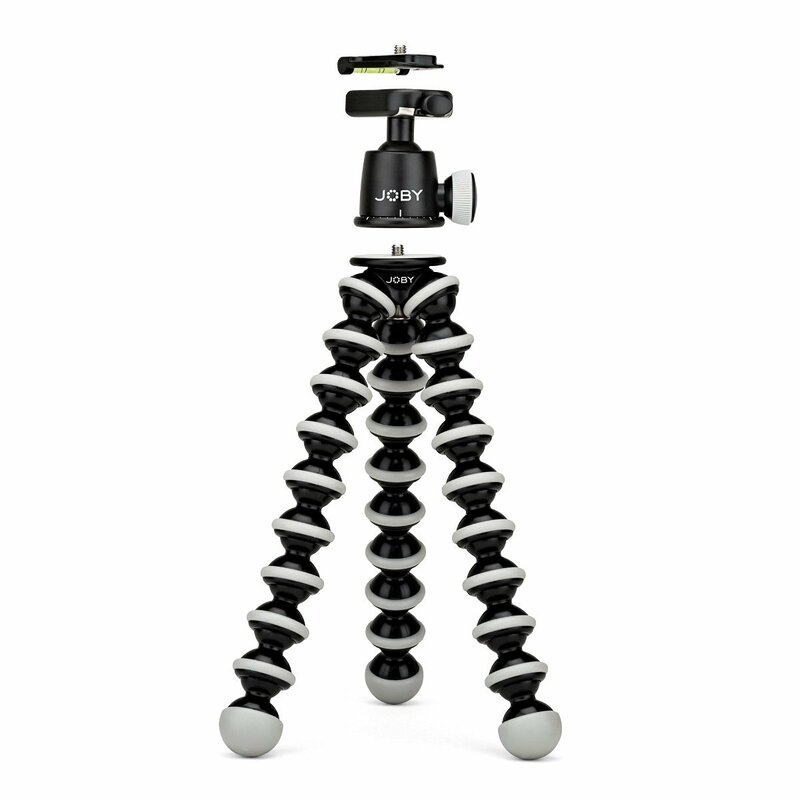 Flexible Tripod with Ballhead Bundle for DSLR and Mirrorless Cameras Up To 3kg. (6.6lbs).